If you're looking for a very minimal case for your iPad 2, yet still want it to protect the entire device and fit like a glove, then look no further than the Griffin Elan Folio Slim for iPad 2 . This lightweight and super-thin case not only covers your device, but somehow manages to creatively design a stand in the product as well. 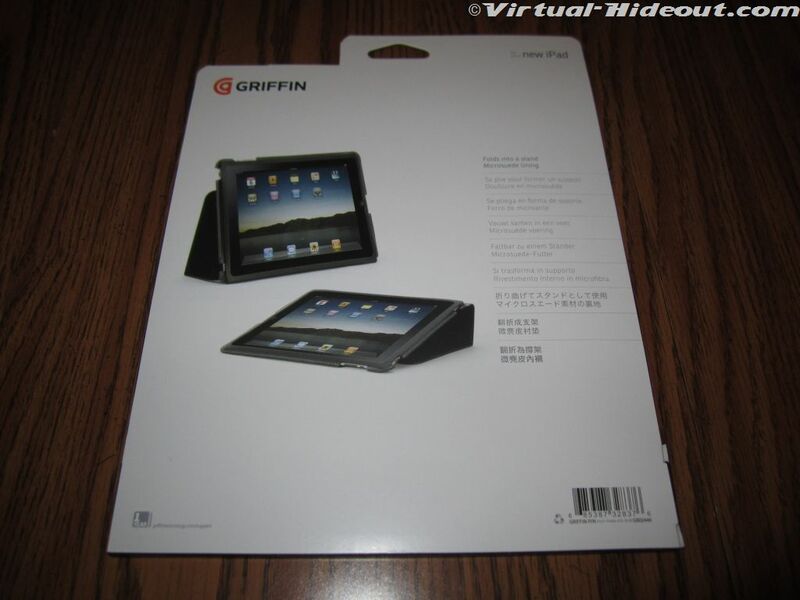 Check out the video review below to see if it's the right case for your iPad 2. 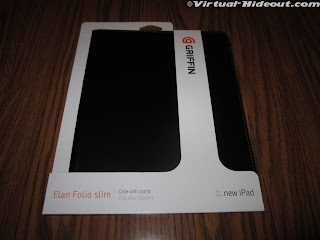 The Elan Folio Slim for iPad 2 by Griffin is a real nice minimalistic case that offers good scratch and abrasion protection while offering minor corner protection through the seamed edges. It's a decent value for the current price of $29.95 at Amazon.com . I haven't seen anything else exactly like it just yet so it's a relatively unique product and may be a perfect fit for your needs. 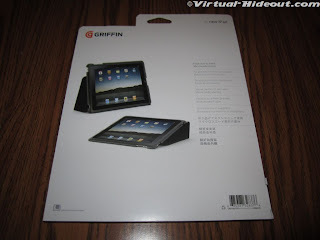 I'd like to thank Griffin Technology for sending out this review unit and check out their website for tons of great accessories for your SmartPhone or Tablet.